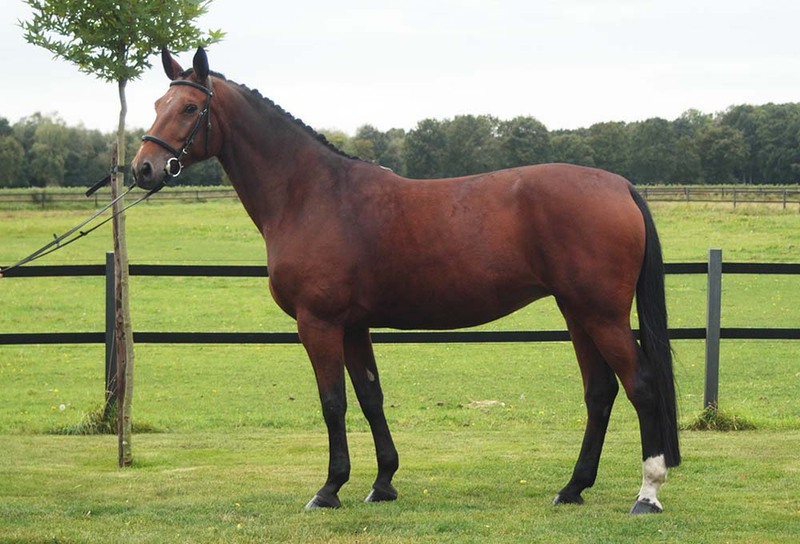 Sire Chardonnay Z is a son of the successful sport mare Rinnetou Z on which Piet Raymakers won the World Cup competitions in Amsterdam, ’s-Hertogenbosch and Helsinki. Dam Ascona Adelheid also supplied the international showjumping horse Ramona Adelheid Z (Robin II Z) ridden by Blandine Roux. Grandam Pink Floyd is a full sister of the GP showjumping horses Sonora la Silla (Jan Tops), Padua (Ralf Schneider) and Poor Boy (Beat Mändli). De successful sport and breeding stallion Zandor Z (Jos Lansink) is a son of Padua; the GP show jumping horses Zodiac (Holger Hetzel) and Sancha la Silla (Daniel Bluman) are offspring of Sonora la Silla. 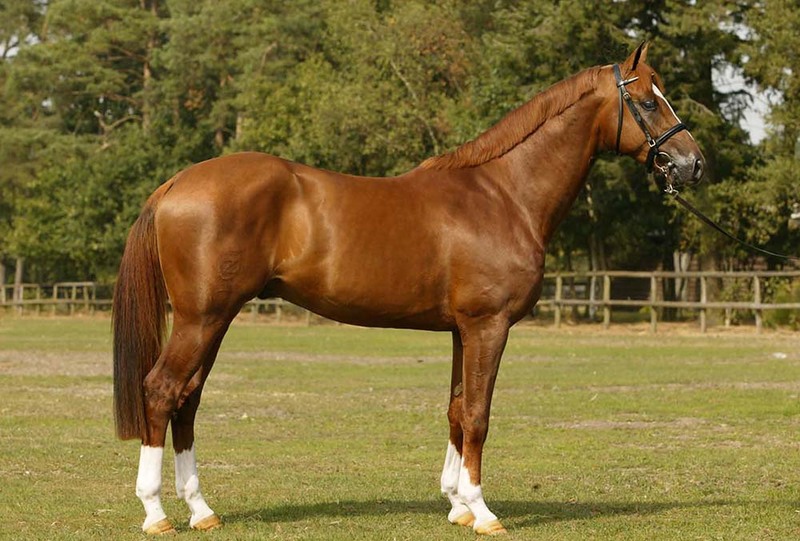 This family also produced the famous sport and breeding stallions Clinton I, Clinton II and Levisto Z.